Exfoliation is an essential part of skin care. Generally, folks use body scrub for the same which makes their skin glow. But, not the readymade ones! 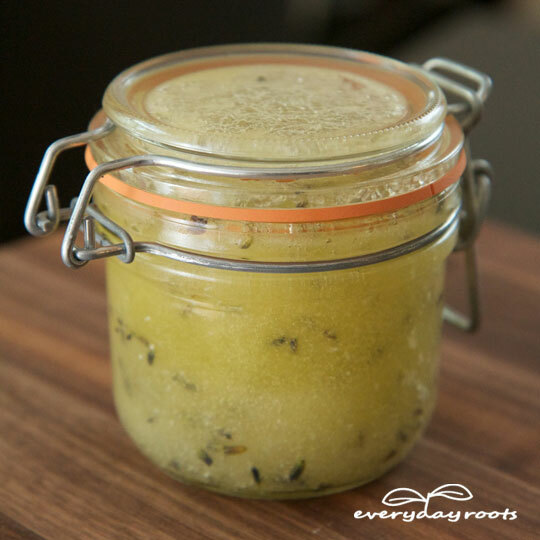 Are you looking for a homemade scrub recipe? Well, here are four amazing citrus scrub recipes, which can scrub away dead skin cells and also make your new skin shinier and softer than ever! These recipes will also help you do away with blemishes along with cleansing the skin surface deeply. Stop spending on products loaded with obscure chemicals. 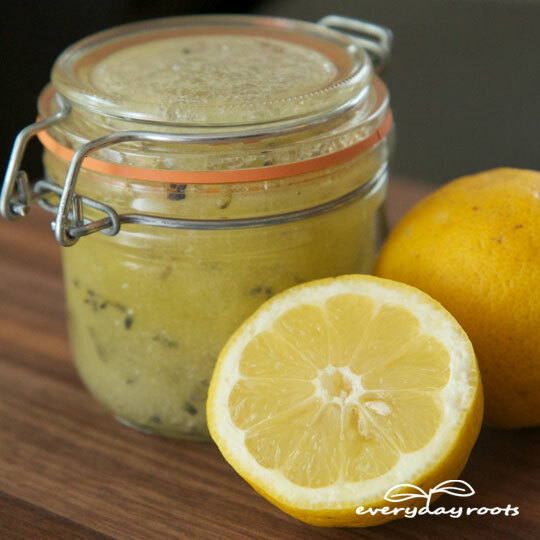 Try these citrus scrubs having different herbs and let your skin breathe in beauty! Epsom salt eases the functioning of muscle and nerves along with healing inflammation in any part of the body. It sloughs off dead skin cells and makes skin softer. In case, if you don’t have this salt, you can use rock salt or sea salt, but they cannot supersede Epsom salt. Lemons are known for abundant vitamin C content, which lightens dark spots present on the skin and whiten cuticles and nails. It’s more like a bleaching agent. It provides innumerable health benefits since its anti-inflammatory in nature. It is used to treat medical conditions like dermatitis and eczema. Some people also employ it to enhance the elasticity of skin, lessen stretch marks, and scars. It moisturizes the skin without adding up oil. Rosemary is great for treating various skin conditions as well as arthritis pain. Also, its scent is invigorating to the mind. 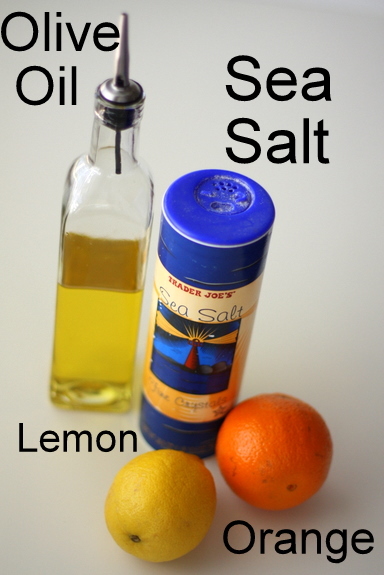 Start with mixing salt, lemon zest and lime juice in a bowl. Stir thoroughly. Pour olive oil. And then mix up again using a spoon. Chop rosemary leaves and allow the mixture to sit. Transfer all the ingredients in a ½ litre jar. You may use lemon and orange pieces with its peel on as well as without peel. It depends on your choice, as some people like peel while some don’t. If you are not using a blender, then squeeze out the juice as much as you can. And skip peels. Get a blender and put in sea salt and olive oil. Chop lemon and orange slices. And drop them in blender. Use peel if you like. Turn on the blender. It will take 5-7 minutes. Note: This scrub can be used after washing hands, when you get free from kitchen cleaning and doing dishes. Or at the time of shower, apply it on your body and then wash. Don’t rub your body with a towel, just pat dry, so as to retain the goodness of olive oil. Grapeseed oil is very light in nature, so, every skin type tends to absorb it with ease. It is considered to be great for those who have acne prone skin because of abundant antioxidants. Try to employ therapeutic grade oils because all oils are not created in the same way. 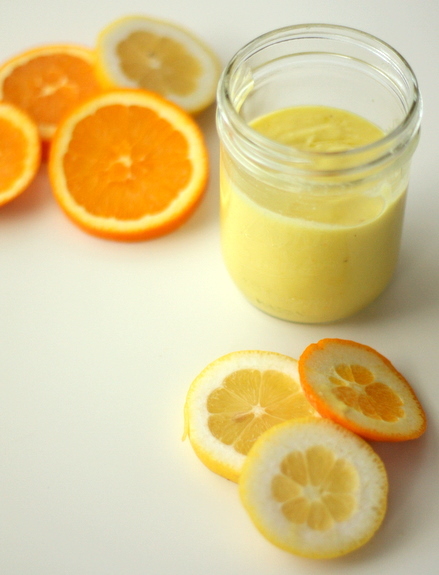 This scrub is a mixture of citrus goodness extracted from lime, orange, grapefruit, and lemon. All these are not just rejuvenating and refreshing for the skin, but also contain antioxidants. 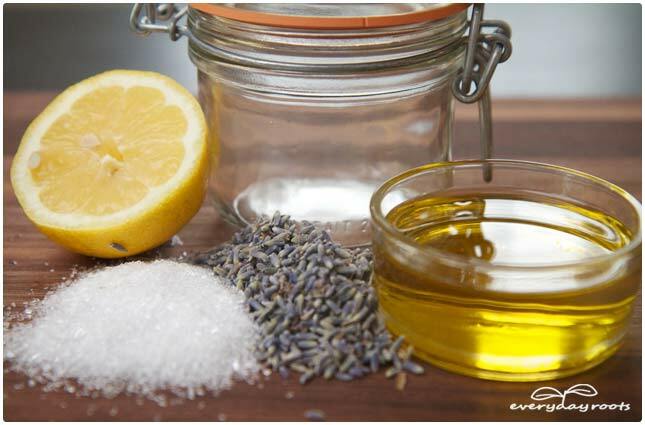 Step 1: Combine salt and grapeseed oil in a vessel; add essential oils and stir properly. Store it in a jar. Step 2: After leaving it still for some time, you may find that the oil and salt part ways. So, stir it before using so as to mix them again! Note: Citrus essential may cause skin sensitivity. Pregnant ladies should not use it. Consult your physician before trying this. Lavender is good for inducing rest and relaxation in our body. Lavender will infuse the salt in this recipe. If you want to make a coarser scrub, then put in less oil while for a softer scrub, utilize more oil. Get a bowl and mix epsom with olive oil. Squeeze a lemon in this bowl. Put in lavender buds and stir properly. Transfer it into a jar having a tight lid. Use it once a week to scrub on the dry skin or in the shower. Rinse off in either case.